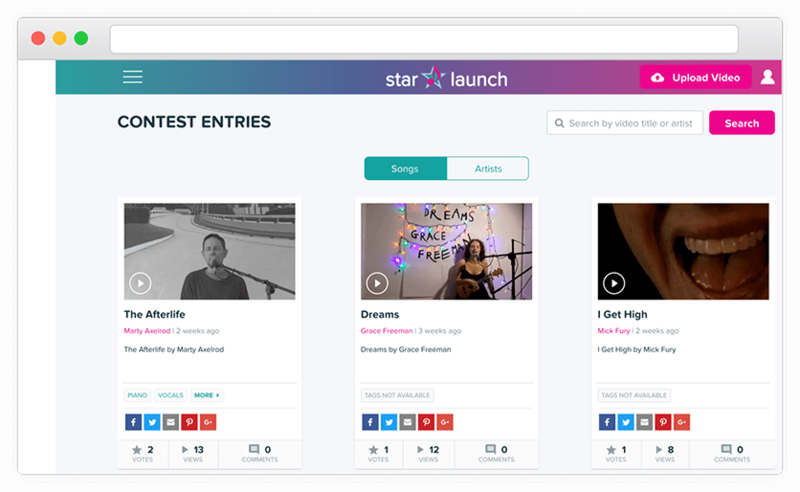 Star Launch is an online music talent contest with cash prizes up-to $1000 per contest! 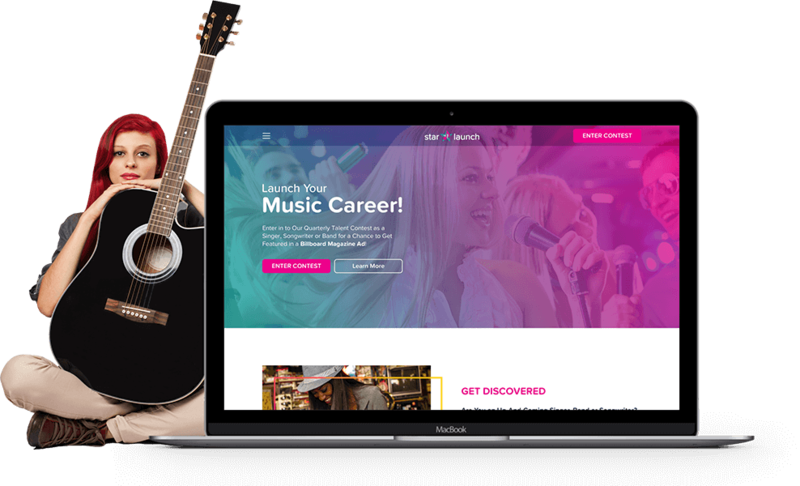 We built a responsive web application that allows contestants to upload videos of themselves showing off their musical talents to earn votes from the audience and win cash prizes & global recognition! As the admin, you are able to create a Contest and provide all its specific details. 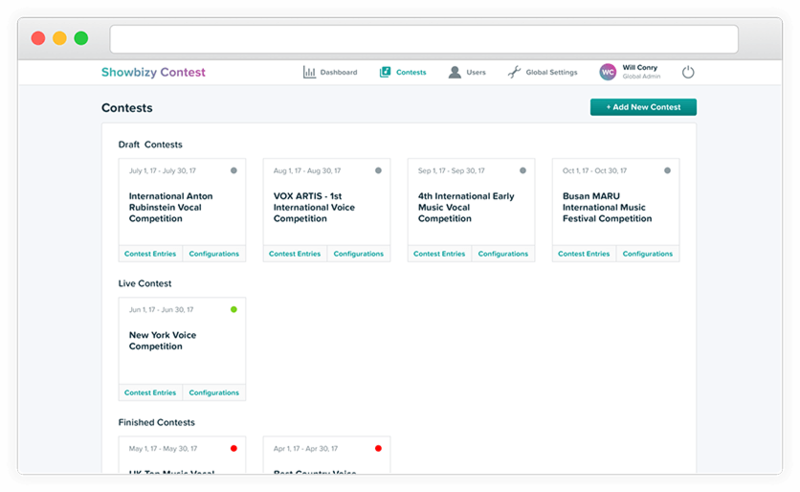 You can schedule contests to go live on a particular date, track its entries, set the price for participation, and much more. As the participants, you are able to upload music videos either via your laptop/desktop computer, or directly via your mobile phone. 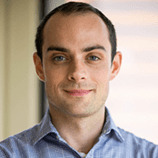 Users provide a title, description and relevant tags for their songs in order to ensure they are categorized correctly and reach the most relevant audience. 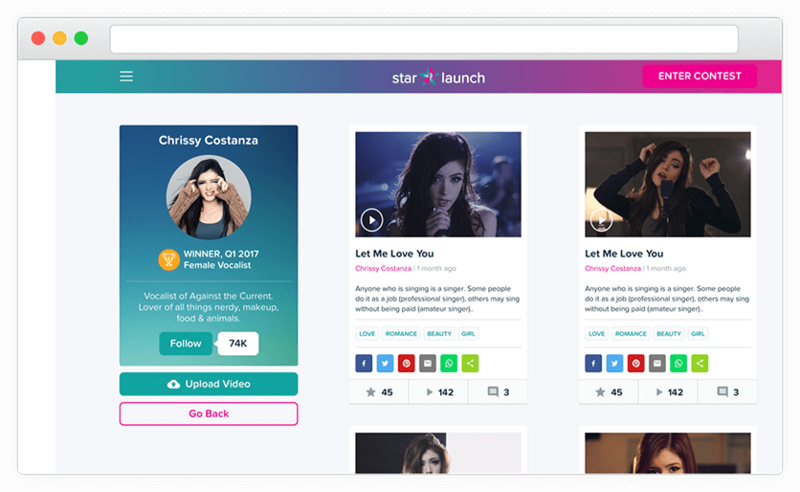 All Artists on Star Launch have their own profile page which shows their social media follower reach, all the songs they have uploaded in the past to Star Launch, how many votes they have received and what their view counts have been. Follow your favorite artist to keep up with their profile as they go from a new up & comer to a full fledged superstar! Users can browse all the different genres of music available on Star Launch. They can filter out songs based on tags, or search by artists/song titles. Users can vote for songs they like, but only if the song belongs to a contest that is currently live. Users are free to browse songs that are uploaded to previous contests. All songs on Star Launch are available for everyone to stream. 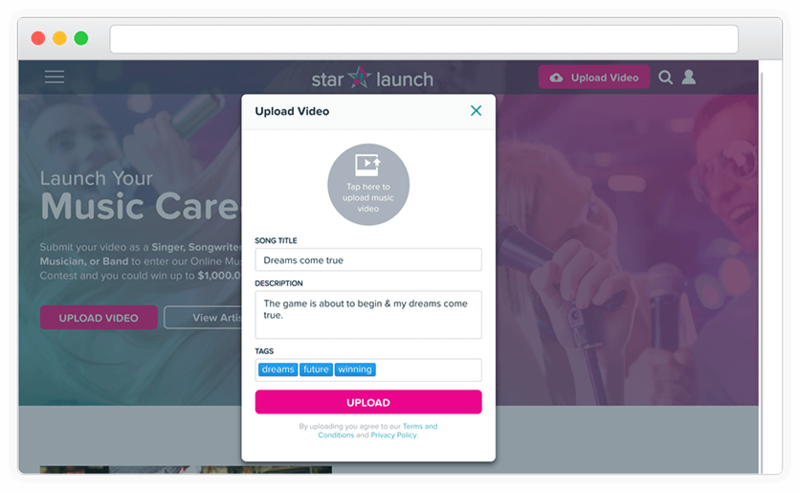 Once a song is available on Star Launch, the users can vote for it (by Liking it), or share the videos on their different social media profiles. 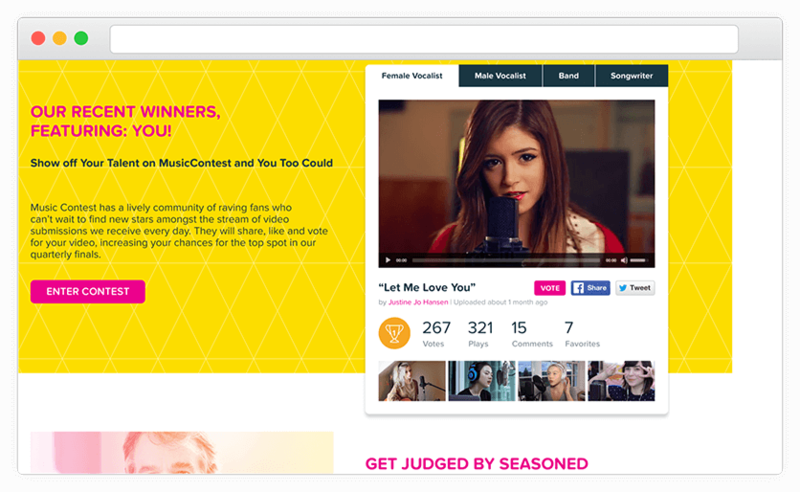 Sharing music that users like is the best way to generate more views & more votes. This incentivizes fans to share their favorite songs in hopes of helping their favorite artist or song win the contest. 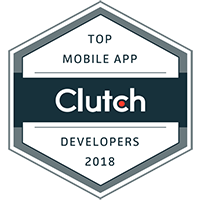 Once a contest is over and the judges have selected a winner, the admins can announce it via the admin panel. Once a contest is over, the new contest can begin. 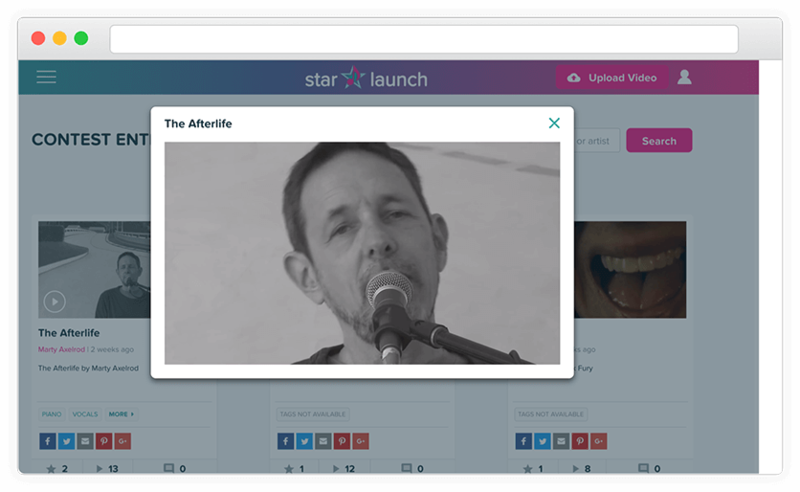 Star Launch has been received with rave reviews from the indie music industry, giving a platform for up & coming artists who might not normally have the opportunity. 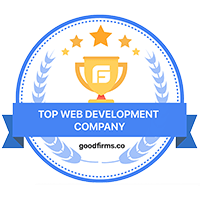 With the first contest firmly underway, and entries flooding in, we can't wait to see who the winner will be and what the future holds for the careers of all those that are discovered through this incredible platform.